1.Bilateral driver moving beam, flying optics, fast speed, high precision, Structural rigidity, high stability. 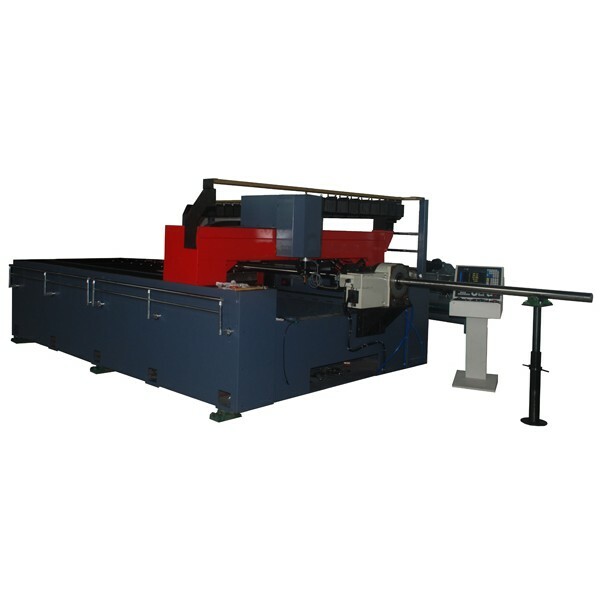 3.Tube cutting length maximum can be reach 3 meter one time, multiple automatically trombone cutting. 4.Special tube cutting software, which improve cutting efficiency by 30%. 5.The latest clamp design, can be cut different size of the tube, square tube.